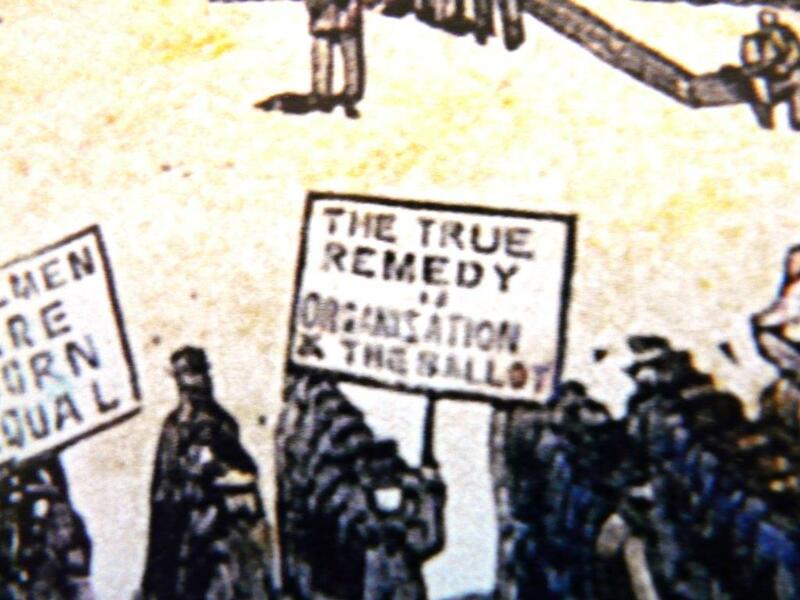 During the parade through Manhattan on September 5th 1882, many banners were carried reflecting the range of interests of the participants. 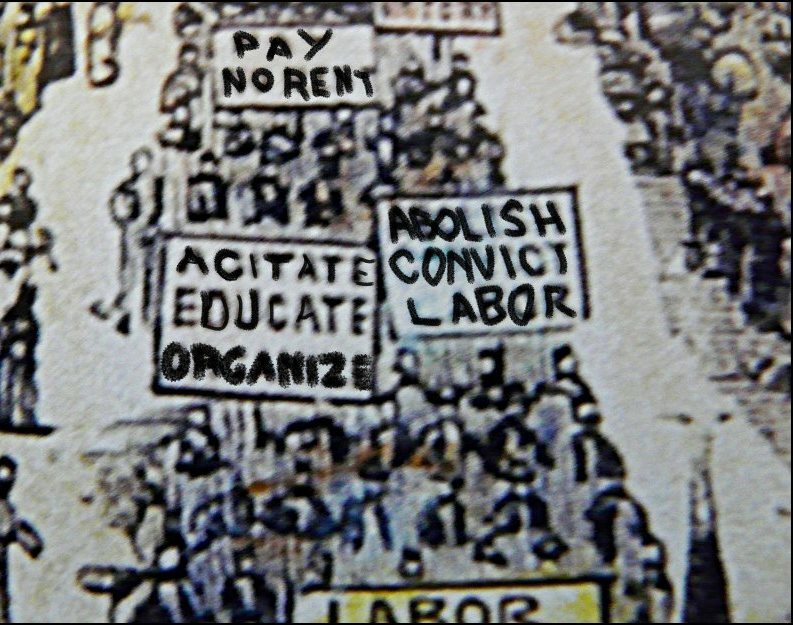 Who Stole the Tenement House Reform Bill? 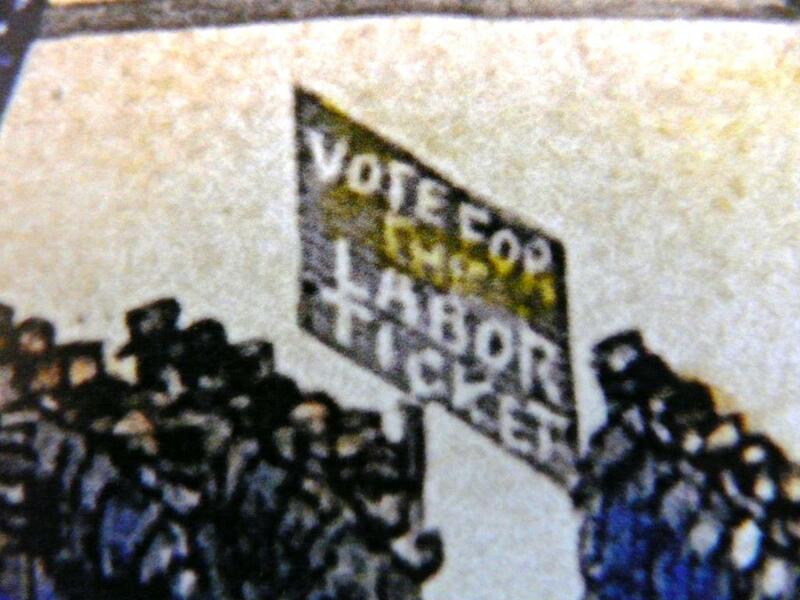 This entry was posted in Events and tagged Advance Labour Club, Agitate Educate Organise, Central Labor Union, Knights of Labor, Organise and Spread the Light, Pay No Rent. Bookmark the permalink.